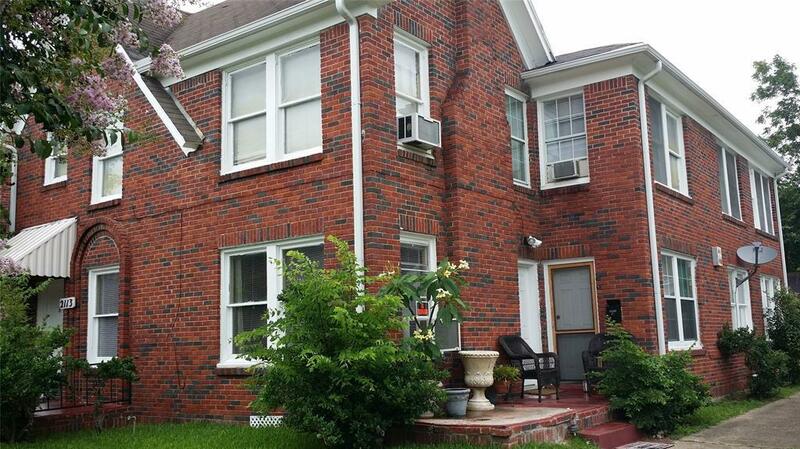 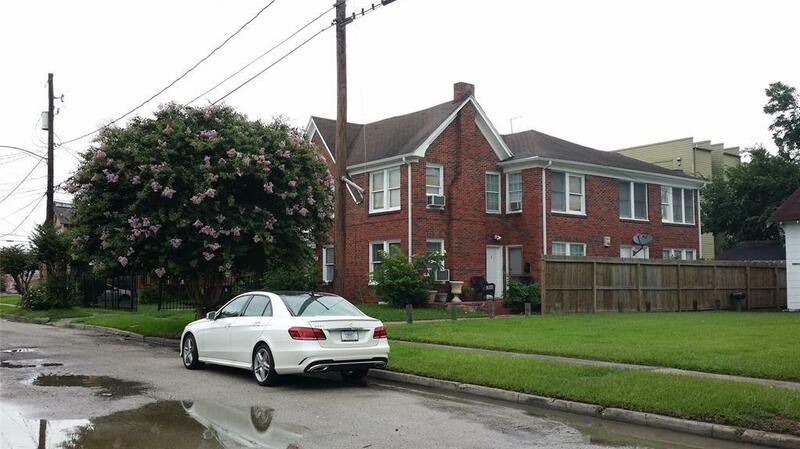 Centrally located downstairs unit of duplex near downtown, Med Center, UH and TSU. 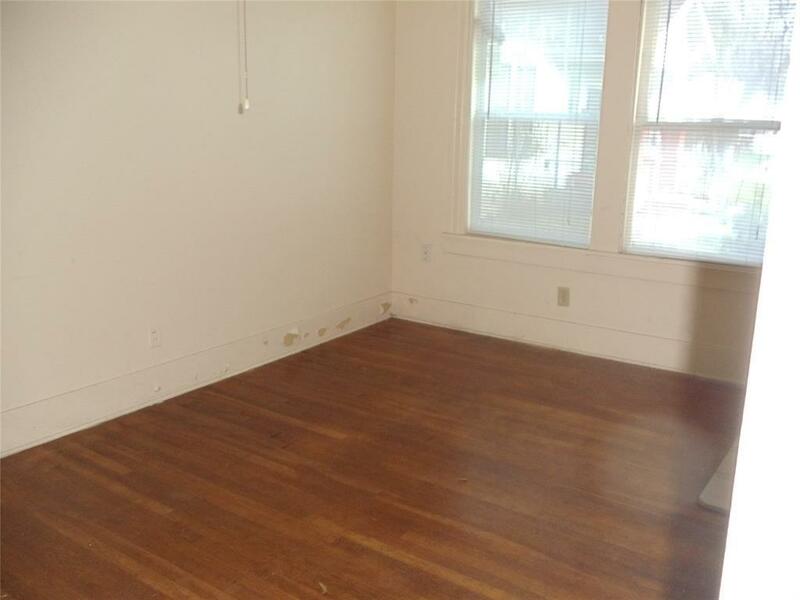 The home features 2 bedrooms, with the capability of a third, one bathroom, large living area, hardwood floors, one garage parking space and a partially fenced backyard. 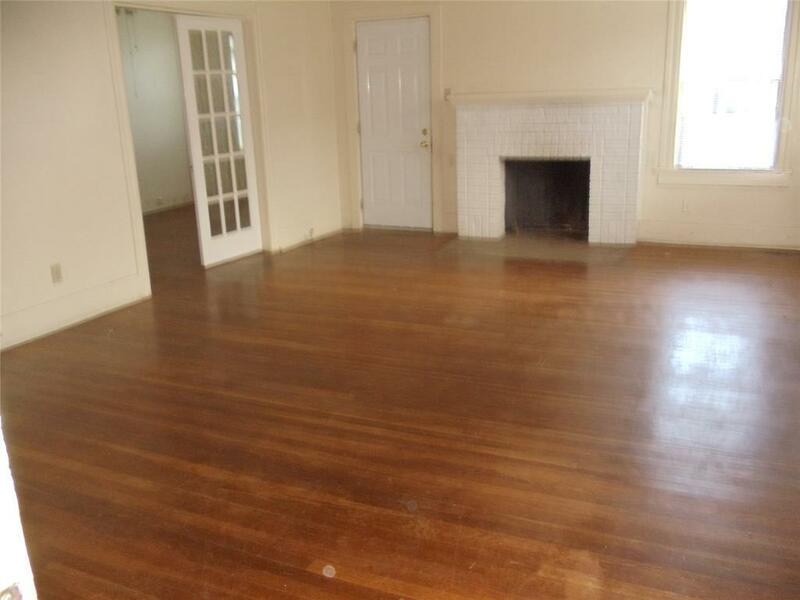 Available to move in April 1, 2019.